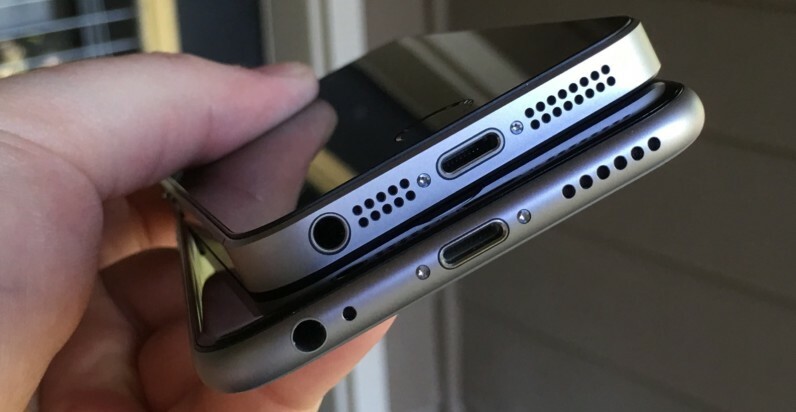 Those worried about Apple’s rumored decision to eliminate the headphone jack on future iPhones have a silver lining to focus on. Cirrus Logic has created a development kit for Lightning-based headphones. The Lightning port is Apple’s all-in-one inlet on iOS devices, and seems to be gaining momentum now that the headphone jack seems to be going away. It’s capable of transferring digital audio, but headphone makers have never focused on that aspect because — well, they didn’t need to. Cirrus Logic’s dev kit seems official, too. It’s available via Apple’s MFi (Made For iPhone) program, which is its official platform for making accessories for iOS devices. The kit includes a form-factor reference design as well as a development board for debugging. There’s even a separate board for measuring audio performance. The issue for consumers is that it’s not clear just how clairvoyant Cirrus Logic is. Is this just strange timing, or is Cirrus preparing for what’s coming this Fall? Time will tell, but it hopefully means we’ll see some lower-cost headphones available from third party manufacturers around the time the analog-less iPhone launches.